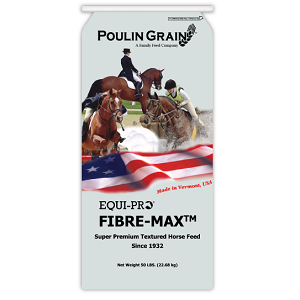 Hay Stretcher is a large pellet with a nutritional profile similar to grass hay, but slightly lower in fiber and higher in energy. 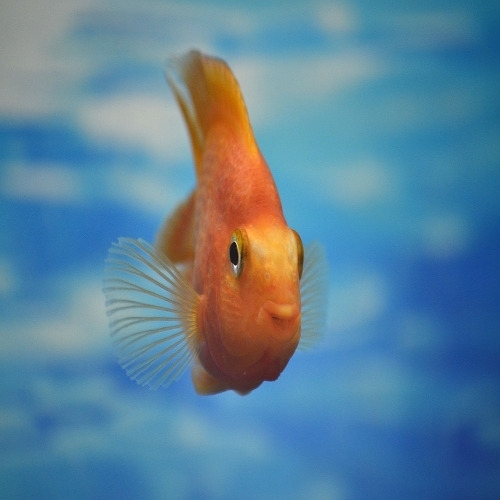 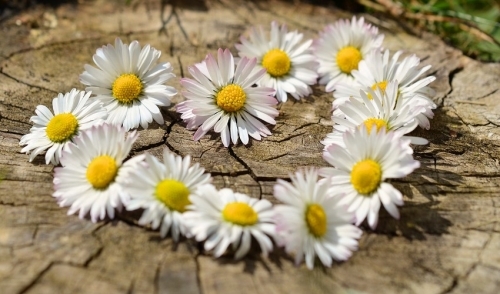 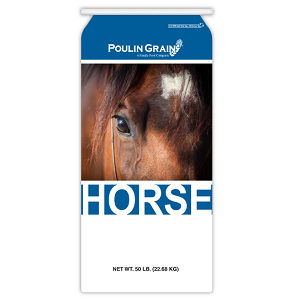 It may be used to replace up to half the hay in an animal's diet on a pound-for-pound basis. 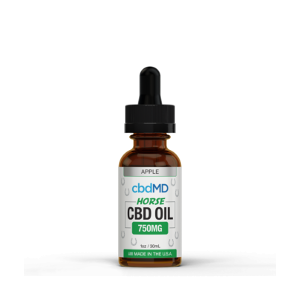 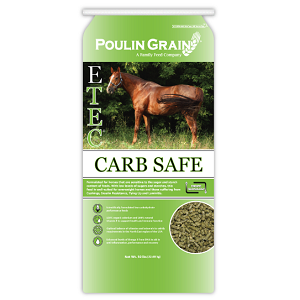 It is suitable for horses and other non-ruminants. 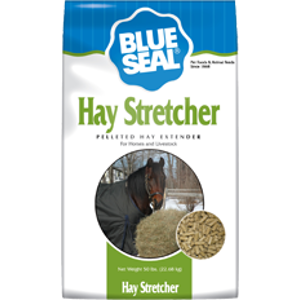 Hay Stretcher is not fortified with vitamins or trace minerals and should not be used to replace grain in an animal's diet. 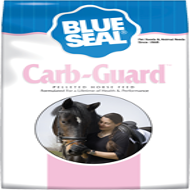 Available in a 50-lb bag. 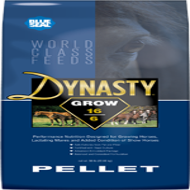 Dynasty Grow 16/6 Pellet is formulated to meet the demanding nutritional needs of lactating mares and young growing foals. 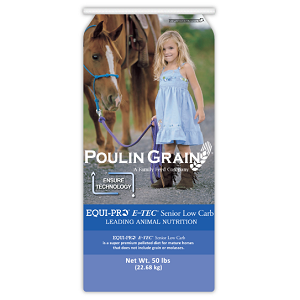 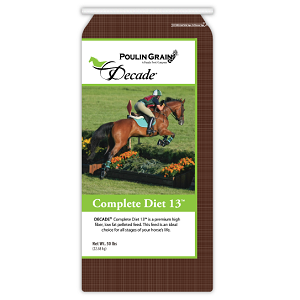 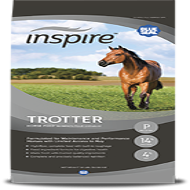 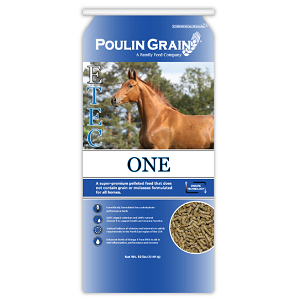 Contains a high nutritional profile with an optimum balance of energy and fiber for safe grain feeding. 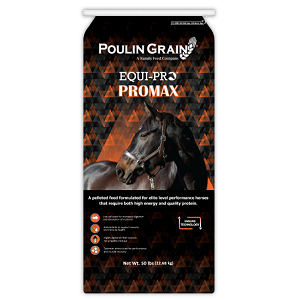 It can also be fed to show horses on low-protein hay or when extra shine and condition is desired. 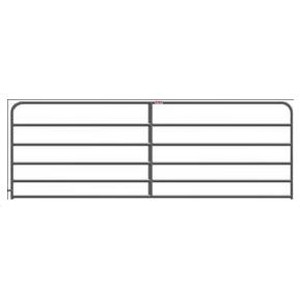 Contact store for available sizes, models and pricing. 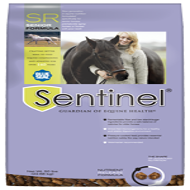 Arena dust is not only an issue for you, it's an issue for your horse. 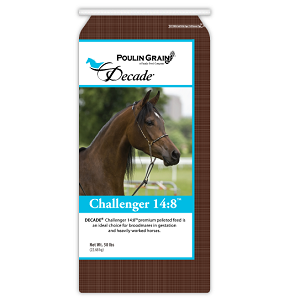 Help control the amount of arena dust you and your horse inhale by treating it with Dow magnesium chloride. 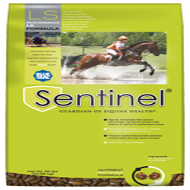 Magnesium chloride attracts moisture from the air, keeping the arena damp even under hot, dry conditions. 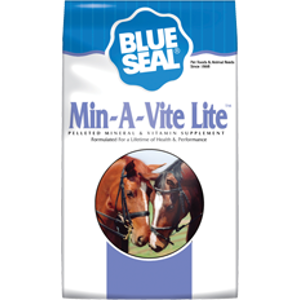 The moisture film provides a cohesive force that binds aggregate particles together, resulting in a hard and compact surface. 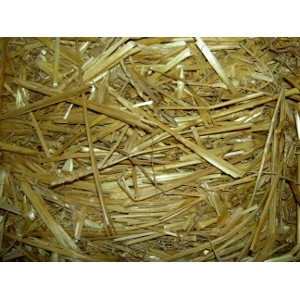 Straw Bales - Avg. 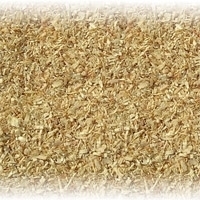 bale weight of 42 lbs.